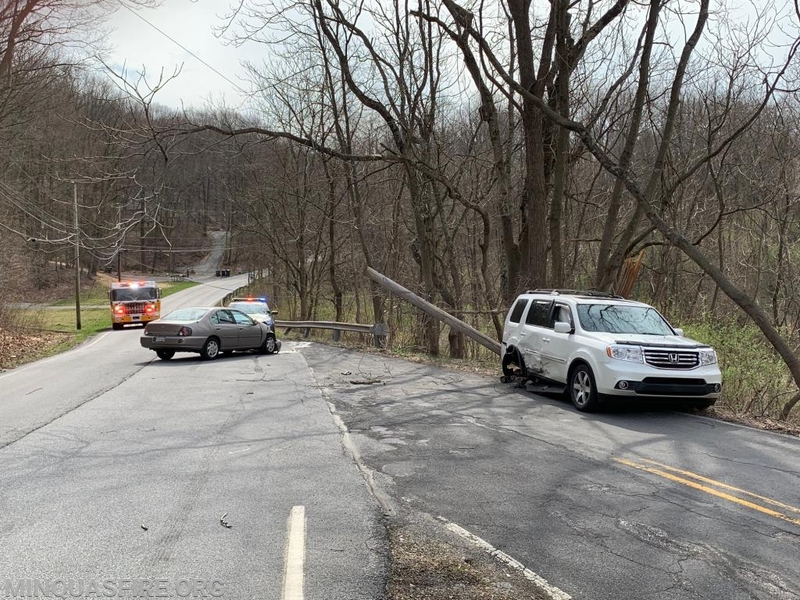 At 3:56pm, Minquas EMS and Station 39 (West Bradford) were dispatched to an automobile accident on Shadyside Road in West Bradford. Responding units were advised to use caution due to wires down on the roadway from a multiple vehicle accident. 46-60 (Wurster) and Battalion 46 (Brooks) were in the area and arrived first confirming a two vehicle accident blocking the roadway, and began checking for injuries. 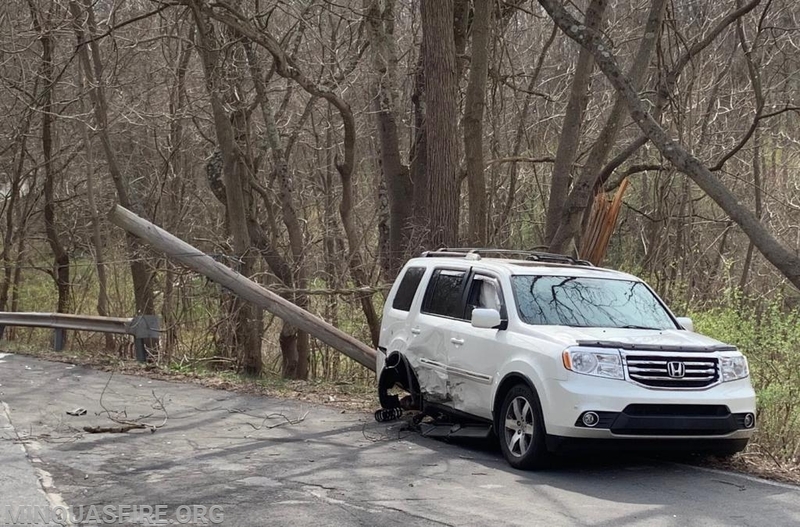 Further investigation revealed a telephone pole had been snapped, bringing high power lines down and creating a surge in the system. 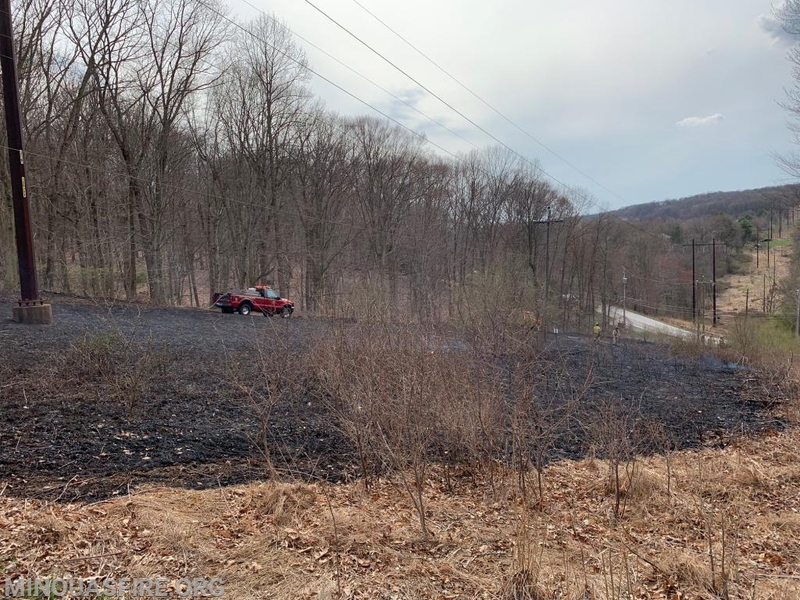 An electrical arc further down the roadway caused a secondary woods fire that involved the hillside next to Hall Lane. Rescue 39 and MICU 46-2 arrived and assisted 46-60 with triage of the injured subjects, and investigating the surrounding hazards. 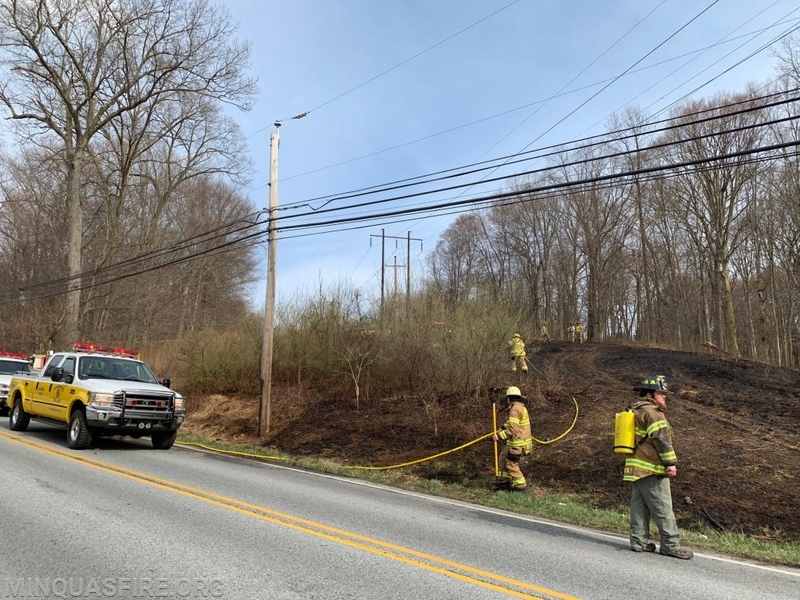 Fire police were requested to close Shadyside Road and detour traffic around the incident. Chief 39 (Law) arrived assuming "Shadyside Command" and requested several additional brush trucks and an additional tanker. 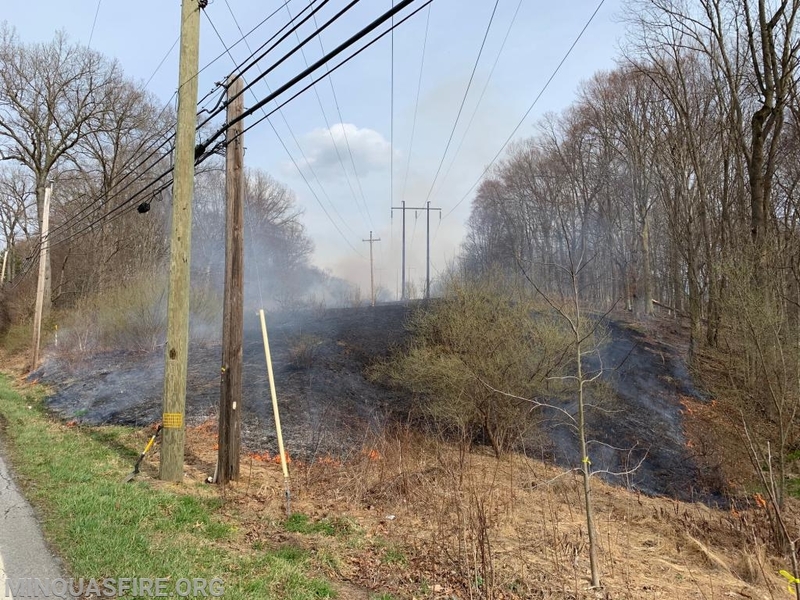 Battalion 46 assisted crews from Station 39 (West Bradford), Station 45 (Alert), Station 51 (First West Chester), Station 52 (Goodwill) with fire containment, suppression, and overhaul. MICU 46-2 transported several injured occupants to a local trauma center, while fire crews mopped up from the woods fire. 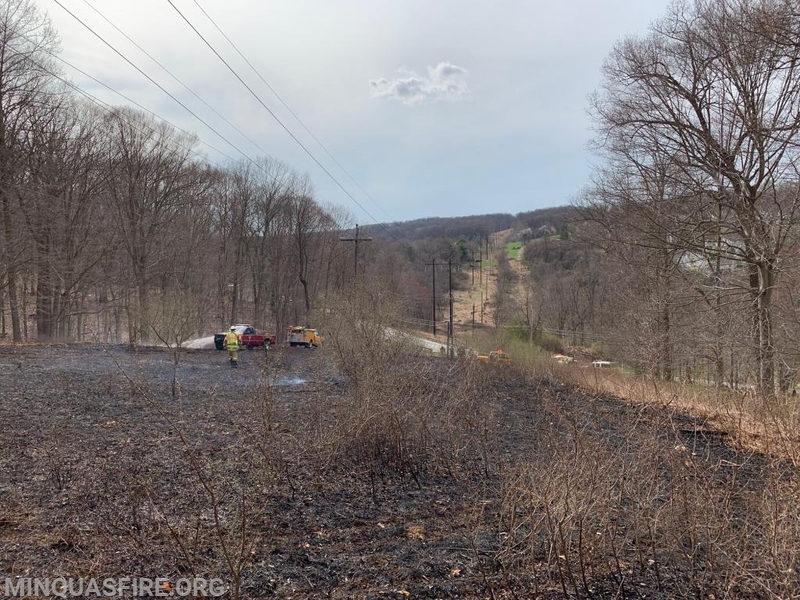 Fire police remained for an extended period of time until the vehicles were removed and the utility company secured the pole and wires.